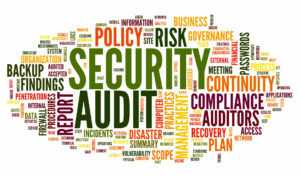 Our Internal Audit specialists apply best practices to help organisations put improvements in place to manage risk, ensure compliance and prevent fraud, theft and financial loss. 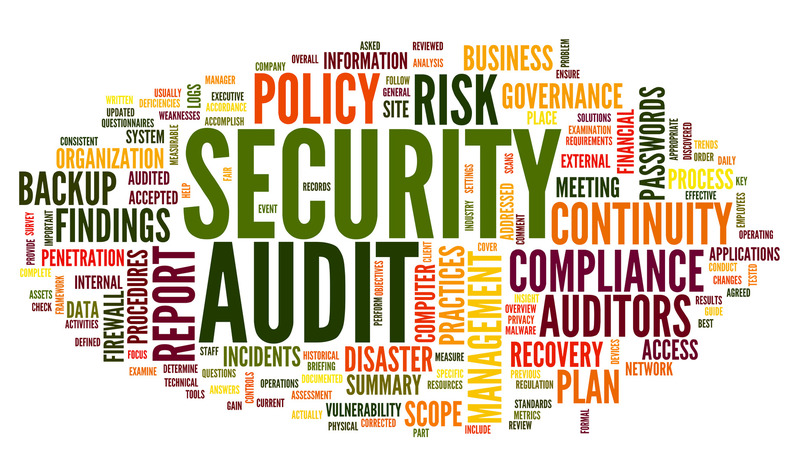 Internal Audit is a function which examines the effectiveness of the internal control processes in an organisation. It achieves this by analysing systems, business risk and testing transactions. We review the company’s processes and controls, identifying the weaknesses which had contributed to fraud, and recommending improvements to prevent further losses. NEED ADVICE ON CONDUCTING AN INTERNAL AUDIT?